Sky and its no-contract streaming Now TV service face increased competition following confirmation that BT Sport is dramatically expanding the number of platforms it supports for its live coverage and on-demand offerings. BT Sport is coming to the latest-generation Apple TV, as well as modern Samsung-branded televisions, and all Xbox One consoles. Streams in 1080p HD and 4K resolutions will be supported. BT Sport exec. says 3D is "the biggest waste of time"
Marc Allera, CEO of BT’s consumer brands, announced the plans. Allera said: “We’re creating even more ways for our customers to watch their favourite sport in stunning high definition, wherever they are. We’re working to offer our customers unrivalled choice, with the best content, the smartest devices and the latest technology through partnerships with the world’s most innovative companies." BT Sport will now be supported on all Samsung-branded Smart TVs from 2015 or newer, as well as the fourth-generation Apple TV (that's the one with the Siri remote with the glossy touchpad to navigate), and all generations of the Xbox One, including the original, One S and One X. Initially, the feature will only be offered on BT Sport 1, BT Sport 2, BT Sport 3, ESPN, BoxNation and BT Sport Extra channels. It will not cost any more for subscribers. There's no official launch date, but BT says it's rolling-out the new feature now and it should be with all customers ready for the UEFA Champions League knockout rounds, which start next week with Manchester United v Paris Saint-Germain. The apps for Samsung Smart TVs, Apple TV and Xbox One will also include on-demand content, highlights, TV listings later this year. It will enable viewers without a BT or Sky branded set-top box to access BT Sport, as well as customers to stream in a second room in the house without the need to cough-up for costly multi-room extras sold by their paid-for TV provider. Unfortunately, customers who access BT Sport via a BT Mobile subscription, or EE customers who pay for the "basic £5 a month product" will not get access to the new apps. 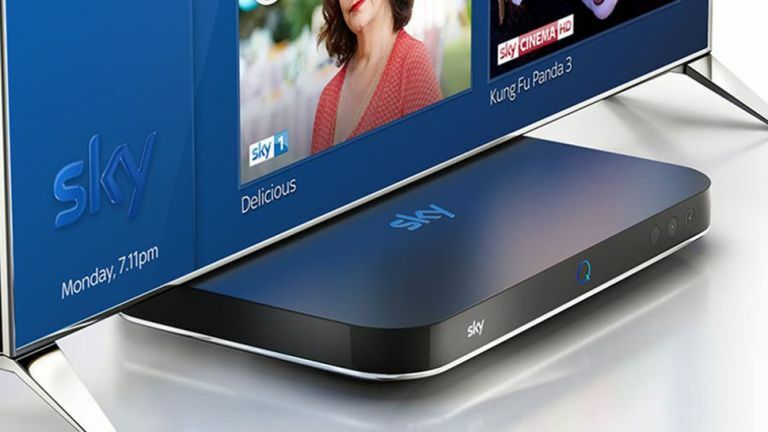 Sky TV already enables viewers to tune-in on a variety of different platforms using its Sky Go website and apps. These allow customers to stream live and on-demand content on the likes of Amazon Fire tablets, iOS, PlayStation 3, PS4 and Xbox One. Not only that, but Sky Sports can also be consumed by buying a Sky Sport Pass on streaming platform Now TV, which is available on Chromecast, PS4, PS3, Xbox One, Xbox 360, Roku, LG Smart TVs, PC and Mac, amongst others.